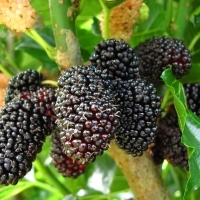 Daleys Fruit Tree has Plants for Sale to Koolewong and can Mail Order them to you door. Click to Find out how much Freight Will Cost. 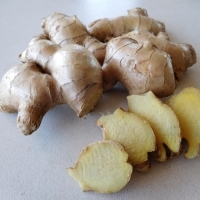 Hardy ginger variety, very popular used in desert foods. Aromatic perennial plant with a pungent rhizome that is used as a spice, flavouring, food, and medicine. Excellent pot plant and easy to harvest all year round by digging fresh tubers as you need them. The leafy stems of ginger grow about a meter high.